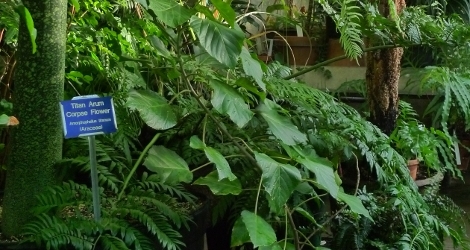 Rcvd as Fortunella margarita "Nagami"
The Plant List (2013). Version 1.1. Last accessed on Tuesday, January 03, 2017. 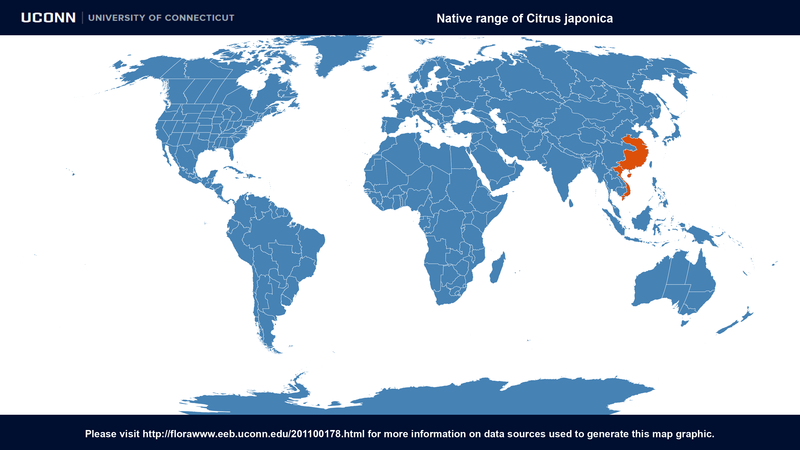 Citrus japonica at Global Biodiversity Information Facility. Last accessed on Tuesday, January 03, 2017.